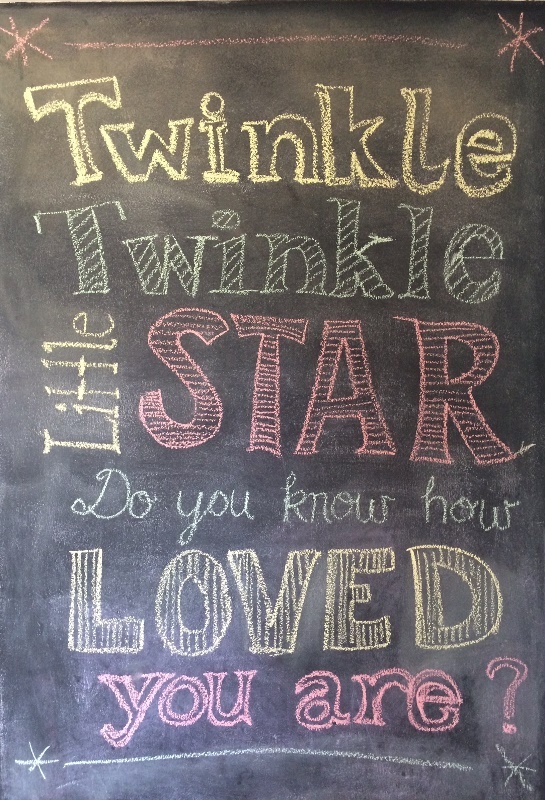 Using our magnetic chalkboard wall as decoration for the baby shower! I would honestly be TERRIBLE at this! You are doing a great job already and I can’t wait to see the pics!